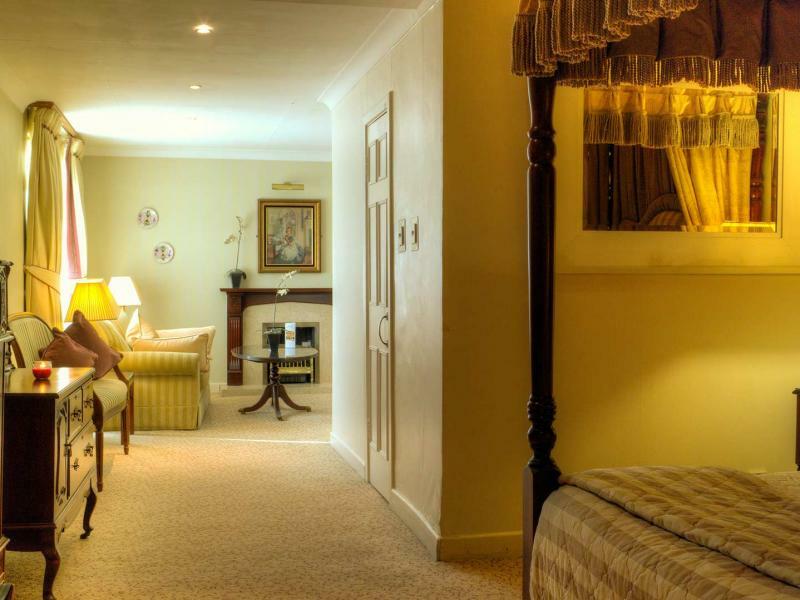 As a family-run hotel in County Kildare, we pride ourselves on welcoming families to the Kildare region for a short term break. Located in the heart of the Curragh, there's much to see and do in the area for all the family. 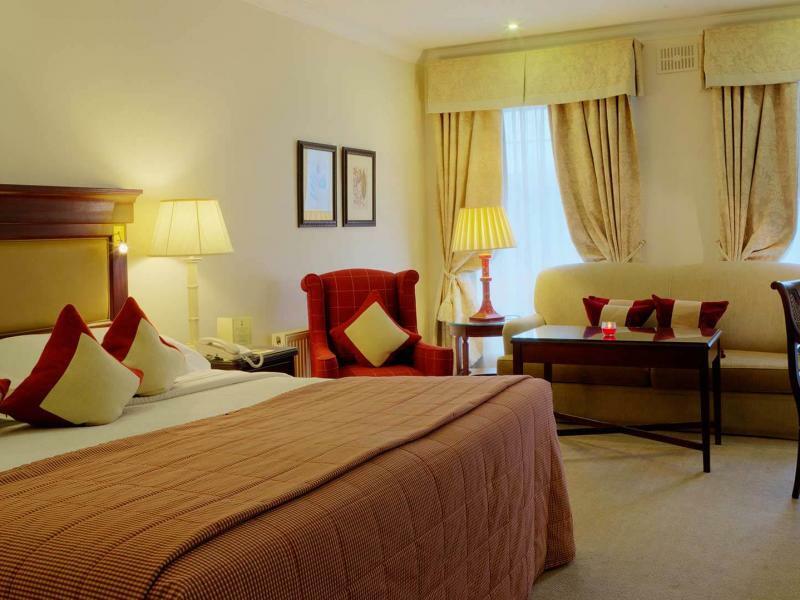 The hotel boasts a selection of family rooms and interconnecting rooms, ideal for accommodating your family needs. Select rooms may require pull out beds. Cots are available on request. A number of family related acivities are located nearby, including mini-golf, horse riding, bowling and many more. Click for more info. Family BreaksEnjoy a family break in Kildare this summer. Family RoomsThe Keadeen's Deluxe Rooms are multi-functional from Double/Twin or Triple (2 double beds, 1 single) Rooms to Family & Interconnecting Rooms. Family ActivitiesCheck out the must have family activities when visiting Kildare.Check out here.